National Native HIV/AIDS Awareness Day has arrived! Alright ladies, another awareness day is upon us, which means its another opportunity to advocate and educate about HIV! 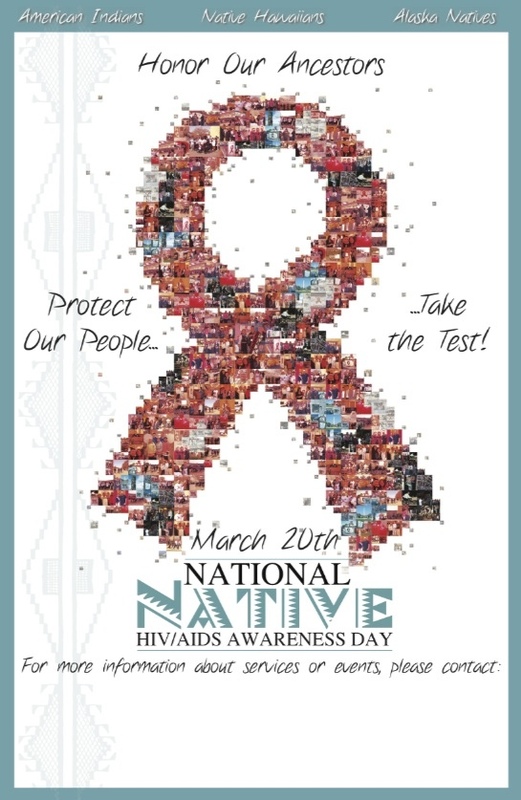 Today is National Native HIV/AIDS Awareness Day (NNHAAD), an effort to promote HIV testing in Native American communities. Check out the video below about the importance of HIV testing and awareness in Native American communities.